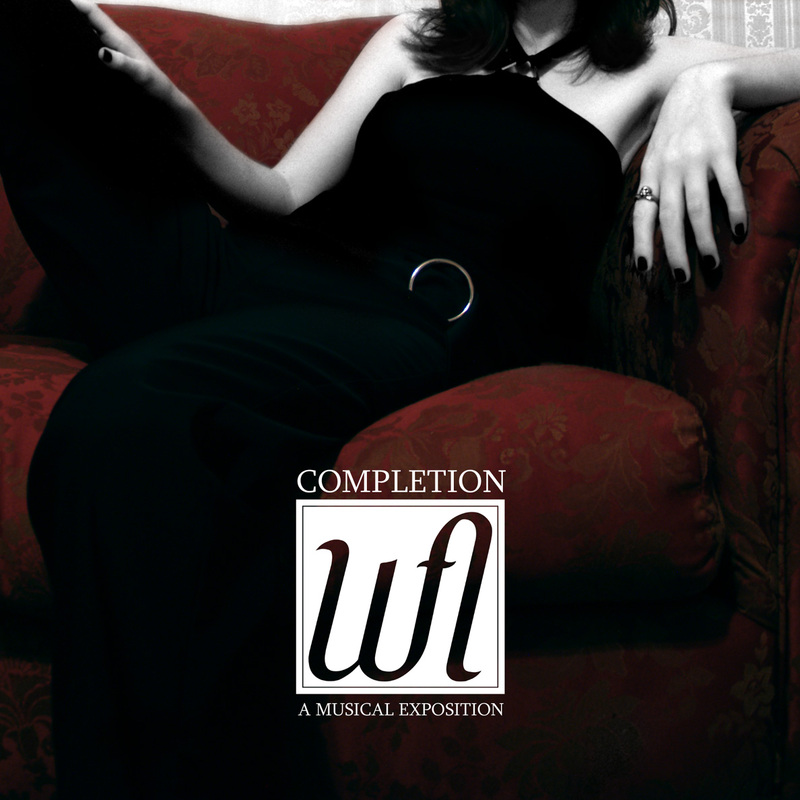 Completion is an album that tells a story, in two parts. The first half (in the style of my Industrial music project, Social Engine) expresses the joy I find in being able to create music again, and quickly degenerates into an exposition of pain, stress, and the necessity to accept it as a part of my life. The second half follows my romantic pursuits in a variety of styles, ranging from neoclassical, to blues, to rock, affording the listener a rare insight into the emotional highs and lows brought on by lovers and would-be lovers.